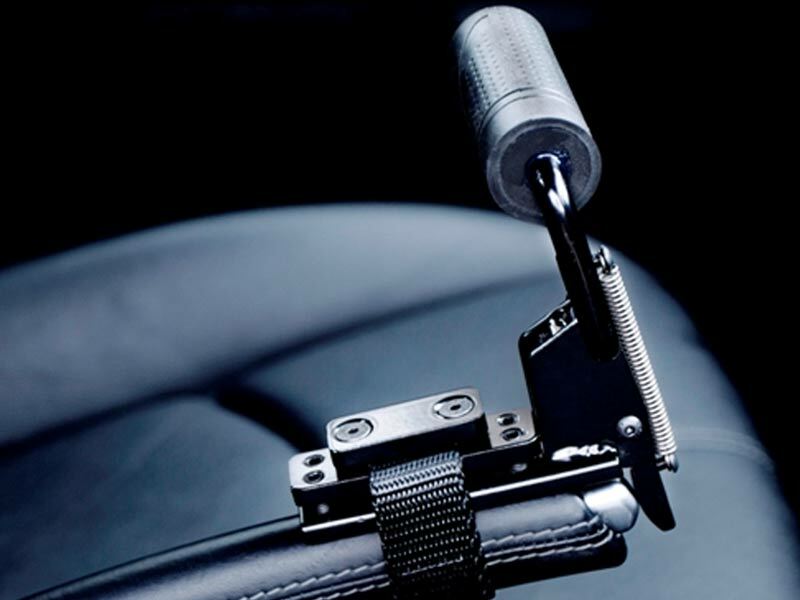 Do you Struggle to Release your Handbrake? Easy Release Handbrakes can be fitted to vehicles to make applying and releasing the handbrake easier. This handbrake adaptation is designed to most vehicles, but please get in touch for a full list of vehicles. Looking for Handbrake Adaptations in Lincolnshire?